When looking for somewhere to visit for your Valentine’s Day meal, it can be hard to choose from all of the Liverpool city centre restaurants available to you. 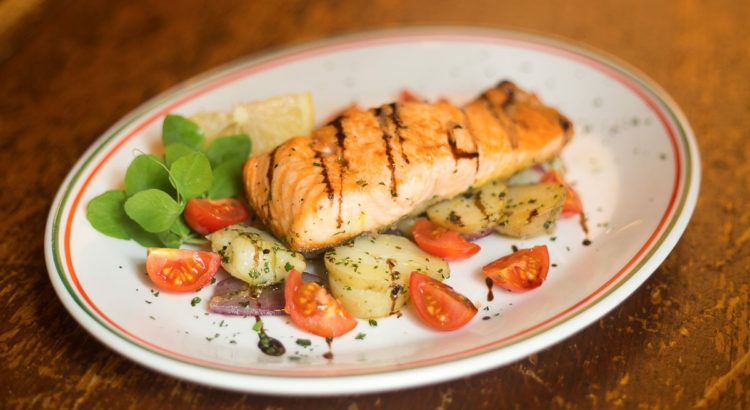 However, as one of the best restaurants in Liverpool focused on Italian food, we can guarantee that your meal will be full of romance – from an amazing selection of wines and spirits to a broad and appetising menu, your date is sure to be impressed. Our menu has been designed specifically to make sure that anyone visiting us will leave completely satisfied with their experience – which is what makes us one of the best restaurants in Liverpool. With a great range of dishes from Tortelloni Monte Cimone to Scaloppine Di Vitello we know that you’ll be more than happy with whatever you choose for your meal when you visit us this Valentine’s Day. We always keep our full menu available online so that you can have the opportunity to find the perfect meal before you’ve even sat down – which is why we know that we can create the perfect romantic meal for anyone visiting us with their significant other. So we’ve decided to put together our favourite romantic meal for any couple visiting us on this special day – take a look and see if it’s what you’re looking for. Our favourite starter for a meal like this is a light dish, which consists of a salad of mozzarella cheese, tomato slices and fresh basil. All of this is served along with a vinaigrette dressing, making this a delicious starter to begin your night. 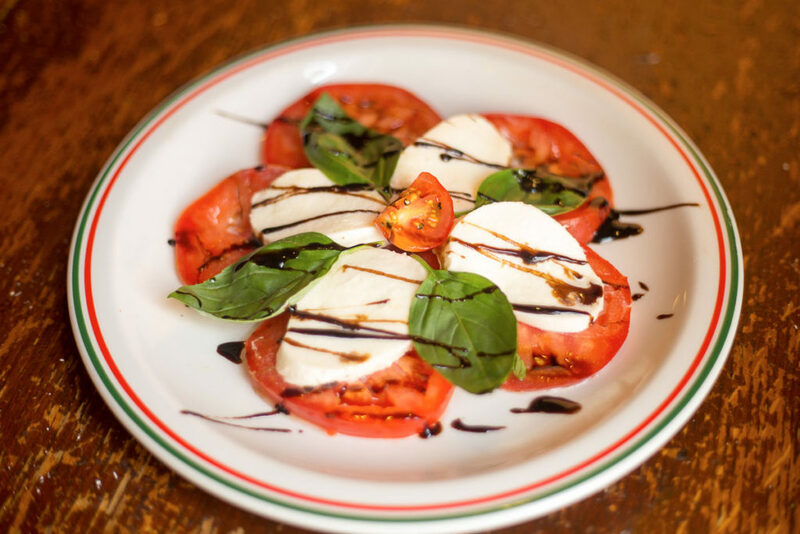 Our vinaigrette dressing helps to emphasise the sweetness of the cheese and tomato together, and is mentioned frequently as many people’s reason for considering our restaurant as one of the best Italian restaurants Liverpool-wide. 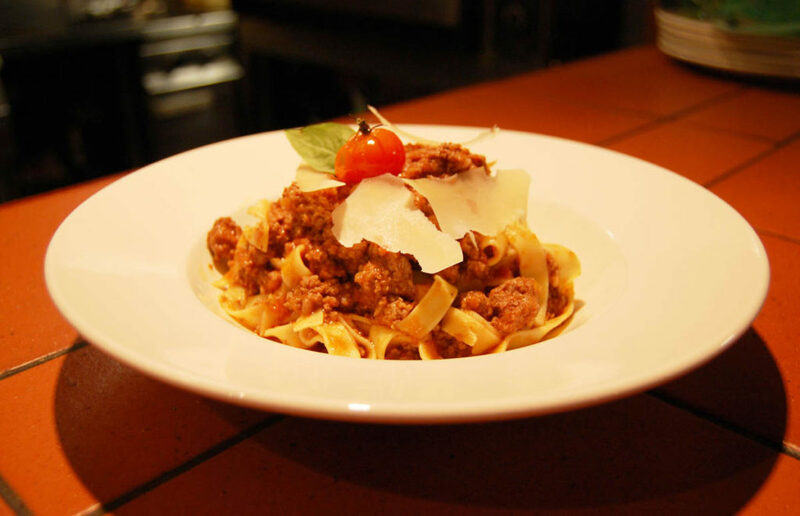 Bolognese is a classic meal for any Italian restaurant to serve, which is why it’s on our list of the most romantic meal that you’ll find in our restaurant, or in any of the other places to eat in Liverpool. With our ribbon pasta and traditional Italian meat sauce our bolognese is the only bolognese you’ll ever need to try – which is why it’s the perfect addition toyour meal with us. We’ve got such an amazing range of choices available on our dessert cart that you’d be silly to turn anything down. 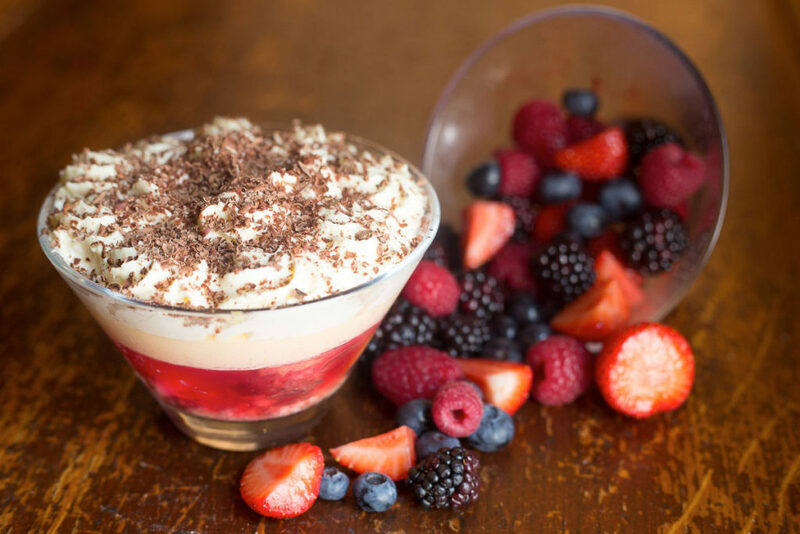 From Tiramisu to fresh fruit, you won’t be disappointed! We’re so proud of our dessert cart and we know that it’s the envy of many restaurants in Liverpool – which is why you should give it a try with your Valentine’s meal. At the end of all of this, maybe you can join us for a few final drinks, or even a coffee tailored exactly to your requirements to make sure that your night is finished properly. You won’t regret choosing Villa Romana as your location for your Valentine’s Day meal this year, or any year!